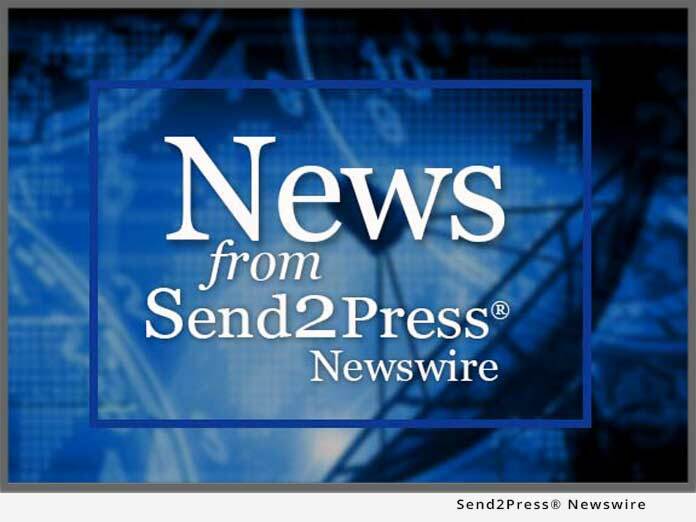 LAS VEGAS, Nev., March 14, 2012 (SEND2PRESS NEWSWIRE) — Randolph Watkins, Vice President of Nevada Management at Professional Community Management of California, Inc. (PCM) was appointed Chair of the State of Nevada Commission for Common Interest Communities and Condominium Hotels. Watkins most recently served as vice chair. The Commission handles the Nevada Revised Statutes 116, the section of Nevada law that governs homeowner associations. They conduct hearings on alleged violations as well as establish regulations and interpret statutes. All commissioners are appointed by the Nevada governor. “I’m honored to accept this responsibility and continue to be an active participant in ensuring the integrity of our industry,” said Watkins. In August 2011, PCM opened its Nevada Management office to manage eight master-planned communities in Las Vegas Valley, Henderson and Mesquite. PCM was selected by Pulte Group and homeowner volunteer board members. Disbro brought in Watkins to oversee the transition, which has been very successful. “PCM is thrilled that we have Randy, one of the most highly regarded executives in the valley leading our operation in Nevada,” Disbro said. Professional Community Management of California, Inc. (PCM), an Associa company, specializes in the management of Common Interest Developments of homeowner associations for family oriented master-planned developments, resort-style master-planned communities, active-adult master-planned communities, condominium associations and boutique communities throughout Southern California and Southern Nevada. With headquarters in Lake Forest, Calif., PCM and its companies employ a staff of more than 1,500 people. PCM has offices in serving all of Southern California and Southern Nevada and is recognized by the Multi Housing Council as one of the county’s largest managers of common interest developments. Management services by PCM are backed by state-of-the art Internet technology and comprehensive financial and management systems. For additional information, please contact PCM at 800.369.7260 or at www.pcminternet.com . Building successful communities for more than 30 years, Associa is North America’s largest community association management firm and serves its clients with local knowledge, national resources and comprehensive expertise. Based in Dallas, Associa and its 8,000 employees operate more than 140 branch offices in the United States, Mexico and Canada. To learn more about Associa and its charitable organization, Associa Cares, go to www.associaonline.com and www.associacares.com . Find us on Facebook, follow us on Twitter and watch us on YouTube. News issued by: Professional Community Management of California, Inc. Original Keywords: Randolph Watkins, Donny Disbro, PCM, Associa, Professional Community Management of California Inc, community association management, Nevada Professional Community Management of California, Inc. Las Vegas Nevada LAS VEGAS, Nev.
REFERENCES: Facilities and Building Maintenance News, Randolph Watkins, Donny Disbro, PCM, Associa, Professional Community Management of California Inc, community association management, Nevada Professional Community Management of California, Inc. Las Vegas Nevada LAS VEGAS, Nev.